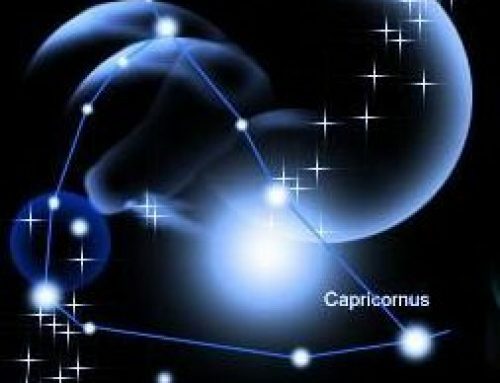 There are many figures in mythology who can teach us about Capricorn’s life journey. The old Titan Saturn is only one of them. But we can summarize all of them by saying that this sign of the winter solstice, which begins on the shortest day of the year in the northern hemisphere, is linked with the myth and the mystery of the Father. Now Father is a pretty complex thing. It means more than just Dad. Dad enters into it, certainly. You often find that the early life of the goat is heavily marked – sometimes downright scarred – by a difficult or intense or highly complicated relationship with the father. Sometimes this means the loss of the father, and the incurring of responsibilities of the fatherly kind early in life. 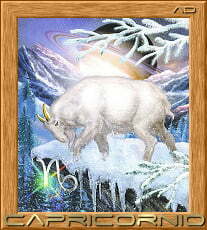 Sometimes Capricorn has a stern father, or an aloof one, or a weak, or unstable one. Sometimes he’s an overidealized figure, a pattern which you see with many Capricorn women; they go on looking for this adored, and overidealized father for a long time, often making marriages early in life to men who can play the fatherly role. Sometimes the father is a glamorized figure against who the Capricorn child feels he can never compete, or whose love seems hard to obtain. Whatever the circumstances, Father is a mystery and a challenge and often a problem to be solved. This is why the first thirty years of Capricorn’s life are often difficult. Many Capricorns are busy rebelling against the father during that time, or trying to live up to his expectations. 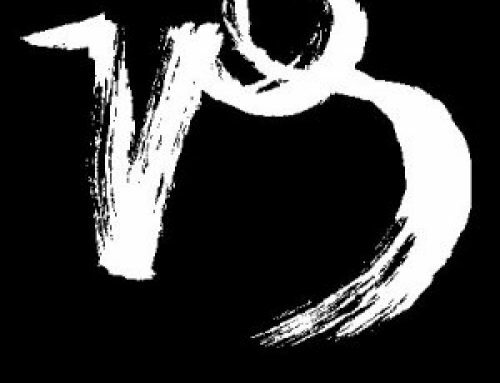 But no matter what kind of father Capricorn has, the relationship is always complicated. 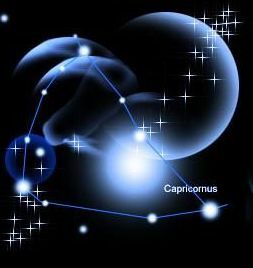 It seems that only in adulthood does Capricorn – man or woman – realize that he or she must in some deep sense become Father himself or herself. 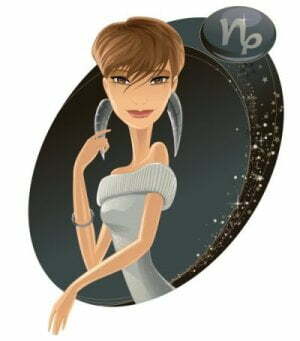 The qualities of strength, control, will, protectiveness, stability are all things which can’t be found in somebody else, or in a job or in the all-embracing arms of some big hierarchical business or company to which so many Capricorns are initially attracted. These qualities, which are qualities associated with the symbol of Father, have to be built inside, the long, hard, slow way. 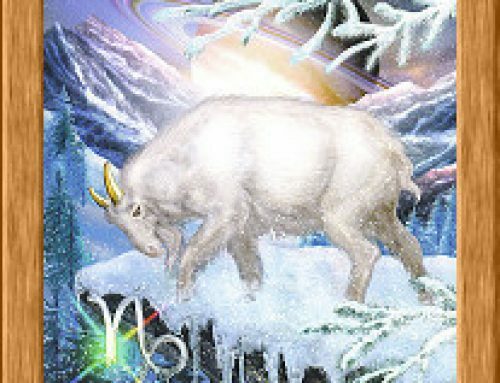 There’s another mythical image which we should add to Capricorn. This is the Eastern teaching of the Bodhisattva. In some Eastern teachings, there are two types of enlightened souls: the Buddhas and the Bodhisattvas. The first reaches self-realization or enlightenment and remains in the mystical state of oneness with God. 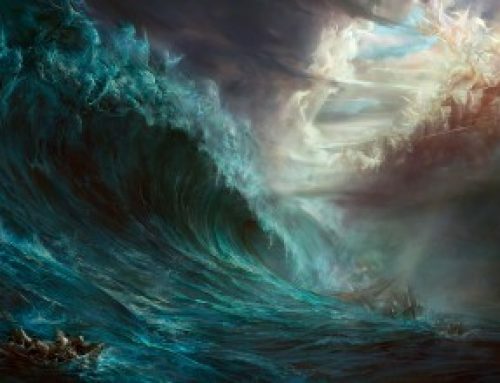 The second, having reached the portals of the divine, turns back and sees the rest of humanity, suffering and labouring in darkness. He could, like the Buddha, remain in his wonderful realm of oneness with the Light. But he chooses voluntarily to return and travel back down into the dense, dark world of ordinary life, in order to help those who are still imprisoned. Only when they are free does he feel free to leave his self-imposed prison. 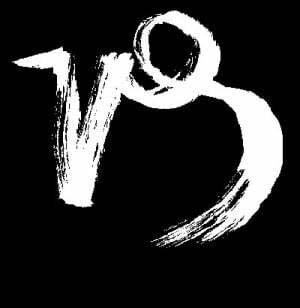 This is a profound symbol, and one which portrays Capricorn’s real destiny. 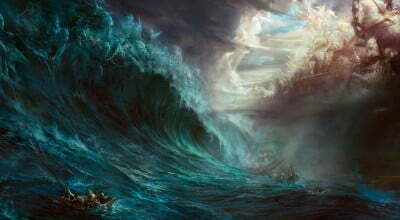 Whatever the mountain peak he seeks – material or spiritual or both – he cannot remain at the top. He must descend again into the world, although he may no longer need to remain with that particular job or commitment, because his skills are needed. The Eastern teaching about the Bodhisattva is also reflected in many aspects of Christian teaching. And it’s not coincidental that we celebrate the birthday of Christ on the 25th of December, while the sun is in Capricorn. In many pagan religious teachings, the sun-god is always born under Capricorn, because he is a Redeemer who voluntarily offers to incarnate into the hard, painful world among mortals to help lift them up to the Light. 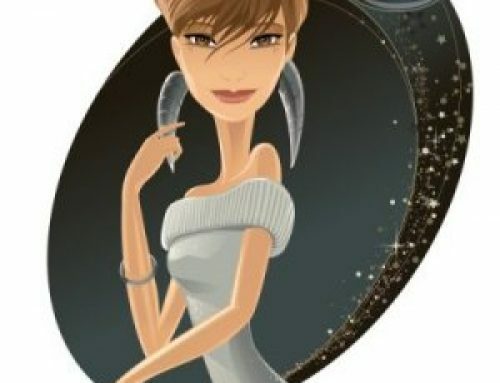 Many it’s a little glamorous for many hard-working Capricorns who have no greater ambition than to own their own small business and get on with the business of survival and the support of the family. But somewhere in each Capricorn there’s a seed of this ancient figure who is really much older even than Christianity, who chooses of his own volition to remain in the restrictions and heaviness of ordinary life and responsibility in order to change things just a little bit and leave them just a little better or brighter.